The Anna 4-seater table is a classic set that features a central expanding spiral lattice design and a detailed diamond-shape border. 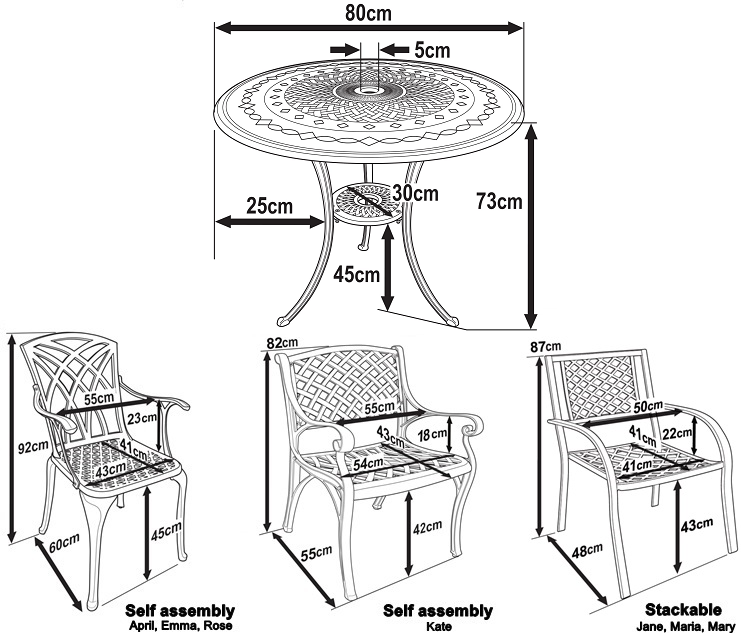 This beautiful table set will enhance your garden space and also your outdoor dining. The Anna table is compact so perfect for smaller gardens and for patio spaces. Our Anna 4-seater table is also lightweight - weighing only 11kg - which also makes transportation and assembly far simpler. 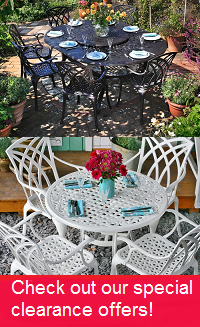 There is high demand for the Anna table & 4 chair set in timeless Antique Bronze, but why not try one of the alternative colours we have available, such as in brilliant white or sleek slate, to help give your garden a more contemporary update. You could even save yourself a few pounds as we often have some great deals on these stunning alternative colours. Don't forget to look at our gifts section above where we offer amazing discounts of 30-70% on a wide range of products to complement your purchase of the Anna table set. The Lazy Susan team are always here to chat if you would like to know more about the product you are interested in, or the delivery procedure so give us a call on 01243 71797, or drop us an email at [email protected]. At Lazy Susan we endeavour to answer all emails within 2 hours during normal office hours. We are also happy to send out samples of colours for cushion covers and the metal finishes on the tables. Samples will be sent out by post, and they can be requested by filling in our sample request form. Would definitely buy again from this company as the whole process from ordering to delivery was brilliant! Thank you! We are very pleased with our Anna table and April chairs. They are good quality and look great in our garden. They arrived quickly are were straightforward to put together. Customer service was excellent. Although there was a delay in shipping my order, the product itself was Brilliant. Well packaged and well made. Looks great. Would highly recommend. No problems at all. The furniture looks lovely and was easy to put together. I am very happy with it. 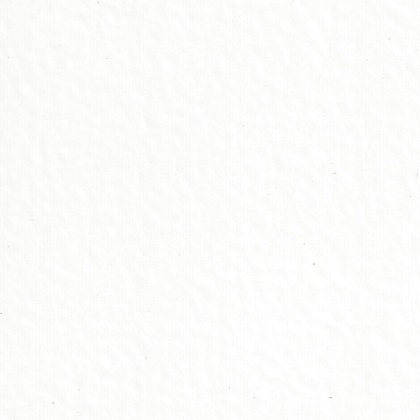 Very helpful and friendly telephone service. Straight forward assembly. Looks good in garden. The set looks lovely and the chairs are really comfortable, even if one sits on them for a longer period of time. A little problem we had was taken care of immediately. When the tips they gave us didn't help us we immediately received a spare part. Only four stars because of the caps for the bolts that fall off all the time and for the delivery. We were told that a haulier would call us beforehand which wasn't the case so the neighbors had to receive the goods whoch was really inconvenient for them considering the weight of the individual parcels. Everything's great - fast delivery, good quality - excellent garden furniture. Would definitely order again! I bought this furniture with my 40th birthday money from the family and I love it! It's sturdy, well made and very attractive. It was easy to build and we've already had lots of compliments! Would definitely buy again from this company as the whole process from ordering to delivery was brilliant! Thank you!